Only 54,419 Australian citizenship applications were approved during the first 8 months of the Department of Home Affairs’ fiscal year 2017-2018; compared to 139,750 in 2016-17. The lower numbers are due to the Department of Home Affairs’ freezing of all new applications during the period of April-October 2017, after revealing important citizenship reforms that could make it much harder to become an Australian citizen. These reforms were presented in Bill 2017 and were defeated in the Senate last year. However, the Government has been working on a revised version, which was listed for introduction and possible passage in the coming spring session of the Parliament. Bill 2017 is definitely back on the table. According to the latest figures from the Department of Home Affairs, Australian citizenship applicants are waiting up to 17 months from request to ceremony, compared to 12 months in March 2016. The Home Affairs Department told the Senate in May 2018 that, as of 30 April, the number of citizenship applications on hand for conferral is 209,826. In a statement released last month, Minister for Citizenship and Multicultural Affairs, Alan Tudge, outlined a few reasons for the increase in processing times. – There has been a significant increase in applications. Between 2010 and 2018, the citizenship applications have almost tripled. – There are much stricter security checks. The national security and criminality risk requirements for citizenship applicants have tightened and Home Affairs says it has a duty to carefully assess every application. In addition to this, Home Affairs completes a rigorous assessment so they can be satisfied of an applicant’s good character. – There has been an increase in applications from people who have arrived in Australia without proper ID. This causes the processing of their applications to be quite time consuming, thus affecting the processing times for everyone else. As well, the worsening wait times will very likely be negatively affected by the Department of Home Affairs’ decision to axe hundreds of processing staff as it shifts to automation to manage the increased work load. Home Affairs secretary Michael Pezzullo has admitted that the wait times are expected to get worse as his department continues towards large-scale automation. Because Home Affairs is cutting processing officers, despite the rise in applications, existing officers are facing increasingly difficult workloads and are very often dealing with frustrated and distressed applicants. The public sector union suspects that the government is deliberately trying to compromise the citizenship application process in an effort to find an excuse to privatise it. The longer wait times mean that applicants have to put their lives on hold, which can impact important life decisions regarding, for example, education, employment or housing. There is a lot of uncertainty and a lack of clear communication. Atul Vidhata who runs the online forum, “Fair Go for Australian Citizenship”, says that many applicants are waiting much longer than the Home Affairs’ official estimated timeframes, yet Home Affairs tells them that it is not a service standard to proces applications within these timeframes. Many Australian citizenship applicants are in limbo, and a bit more transparency from the Department of Home Affairs would be appreciated. 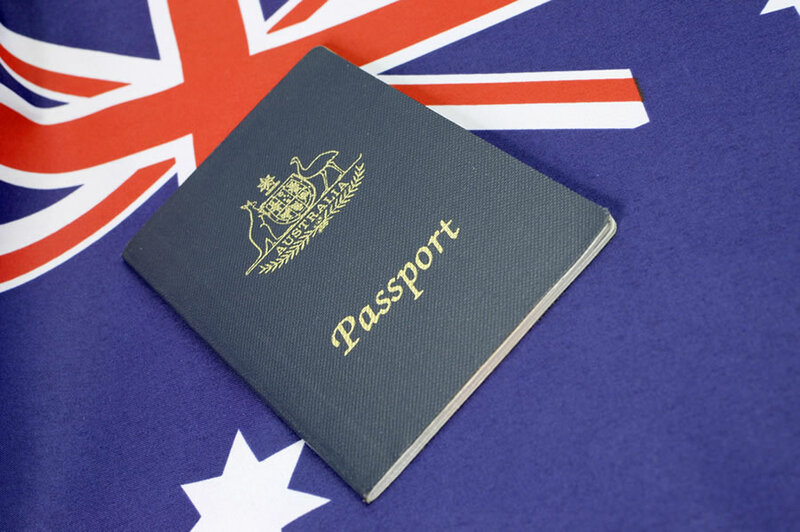 Are you preparing for your Australian Citizenship Test? Our Australian Citizenship Test – Complete Online Training Program is up-to-date and will help you pass your test first time. Pass your test or your money back. Australian citizenship test 2018: how to prepare for it? Did you find this article useful? Like it and share it! Copyright © 2012-2019 AustralianCitizenshipSupport.com. All Rights Reserved.